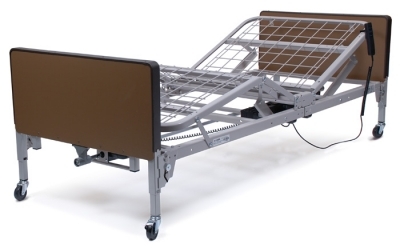 Introducing the new Patriot Semi-Electric Homecare Bed with a grid sleep surface! Designed and engineered by the same team who develop the GF Long Term Care beds. 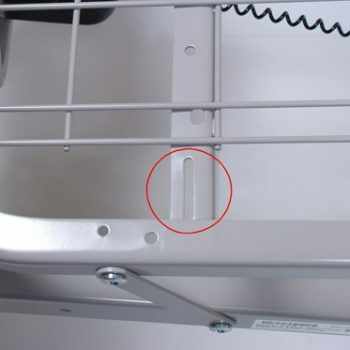 Sleep surface and motors are MADE IN THE USA! Bed Height: Min. 15";, Max. 24"; (at deck level). 1. Foot section and motor. 2. Head section and Hi/Lo rod. 3. Bed end set.